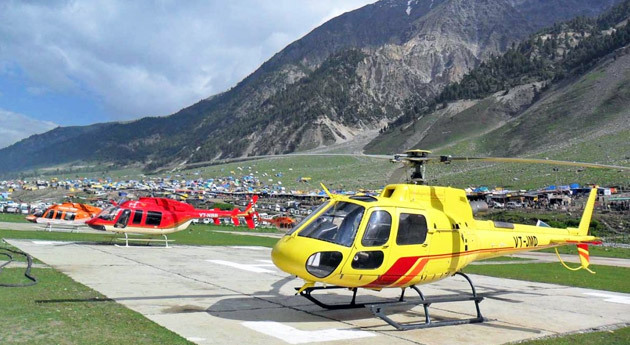 ﻿	Amarnath Yatra by Helicopter Package and Cost – Via Baltal. 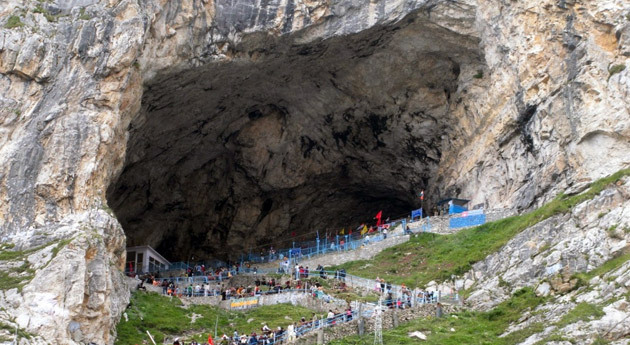 There are bundle of stories and legends interwoven in and around the holy cave of Amarnath among which one tells that it is in this cave only that Lord Shiva explained the secret of life and eternity to his divine companion Parvati. 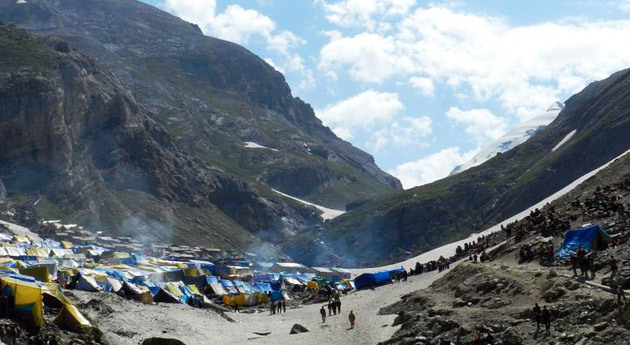 Every year thousands of devotees set off for the Amarnath Yatra to feel the eternal spirit of the trinity god Shiva. The naturally formed ice-lingam, the phallic symbol of Shiva in Amarnath Cave, has been a venerable spot of pilgrimage for thousands of years. This 2 nights and 3 days of Amarnath Yatra by helicopter from Baltal has been molded and packaged in a way to make the sacred voyage of the pilgrims an eternal journey to answer the higher calling in them in the shortest possible period of time. On arrival in Srinagar, transfer to Sonmarg for overnight stay at hotel. Today, begin your Amarnath Yatra by helicopter,from the Baltal to Panjtarni helipad. From Panjtarni helipad, Visit Amarnath Cave (6 K.M from Panjtarni) by Walk, Horse or Palki. Return back from Cave to Panjtarni. 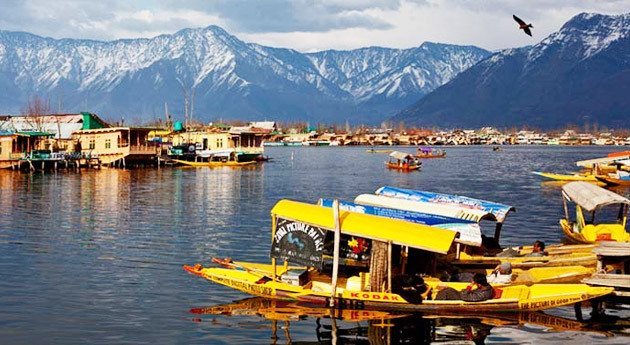 Take helicopter to Baltal and transfer to Srinagar by vehicle. Overnight stay in Hotel. After breakfast transfer to the Srinagar airport for onward journey. All Transfers & sightseeing by Non Ac Indigo/Tavera/Tempo Traveler. 01 Night in Sonmarg at Hotel as per above. 01 Night in Srinagar at Hotel as per above. Return Helicopter Tickets for Amarnath Ji darshan. Pick up & drop at Srinagar.